Mr. Vicknair has handled numerous personal injury cases since 1996, and has recovered millions of dollars for his clients. He understands how serious your case is, the pain and suffering that you are going through, and will work hard to get you the best possible results. 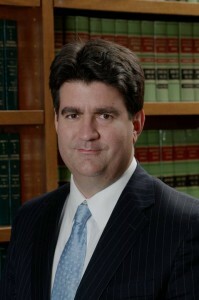 Mr. Vicknair was an Orleans Parish Municipal Court Prosecutor from 2008 until 2012. His duties included heading the domestic violence prosecution division. He was public defender in Orleans Parish from 1995 until 2005, where he handled thousands of criminal matters, from 1st degree murder to simple possession of marijuana. In his private practice Mr. Vicknair has handled hundreds of criminal, traffic and DWI/DUI cases all over southeast Louisiana.